Pure Herbal Hand Made Soap made with 4% Laurel Oil, high in Vitamin E Oil and is also antiseptic, a lovely natural soap that is idel for daily use in the shower and as a bath soap for daily moisture and nourishment. This soap is ideal for people with allergies and contains no artificial additives with the main ingredient of this handmade soap being Oilve Oil. This soap is also known to help with acne and neuro-dermatitis and psoriasis. 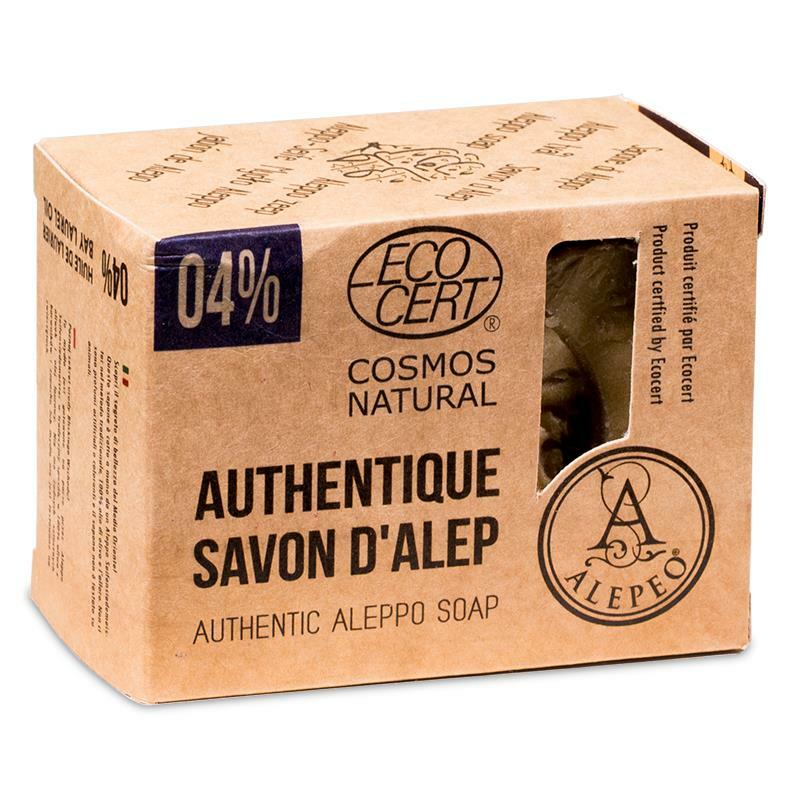 Using this soap regularly will help with the recovery of many skin diseases, makes an excellent general daily use soap. The fresh soap weight as about 200 grams per bar, but this can vary slightly due to the traditional cutting technique used, and as the soap gets drier it can become slightly lighter.